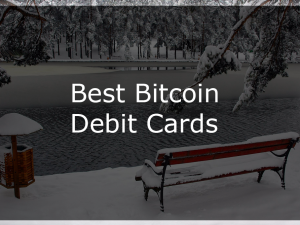 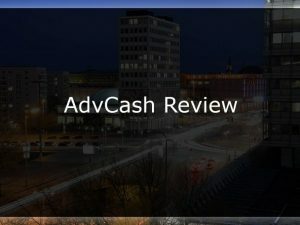 AdvCash Review: Good Bitcoin Card or Scam? 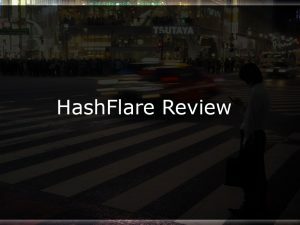 HashFlare Review: Scam or Legit Cloud Mining? 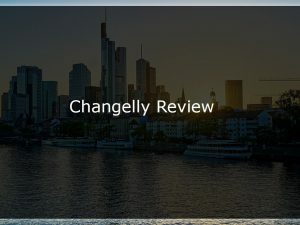 Changelly Review: Is it a Safe Exchange? 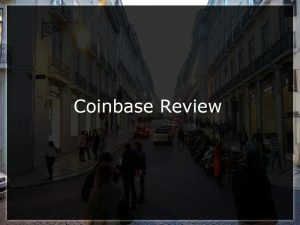 Coinbase Review: Is It The Best Place to Buy Bitcoin? 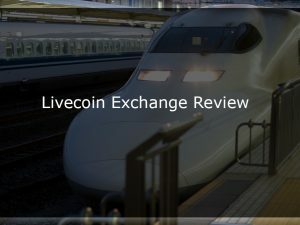 Livecoin Review: Legit Exchange? 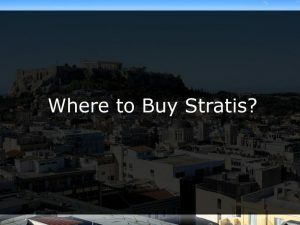 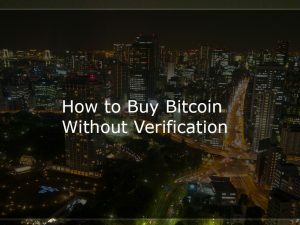 Scam? 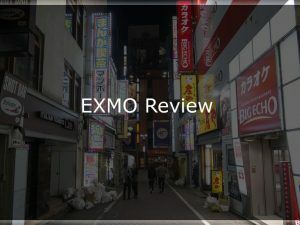 EXMO Review: Digital Currency Exchange – Legit or Scam? 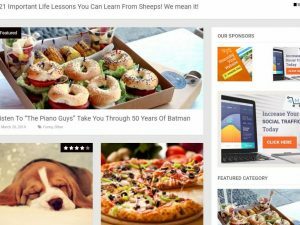 Earn WP Copyright © 2019.